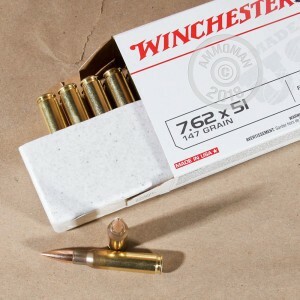 This Winchester "white box" ammunition works great for .308/7.62 NATO rifles like the Remington 700, M-14, and FAL. 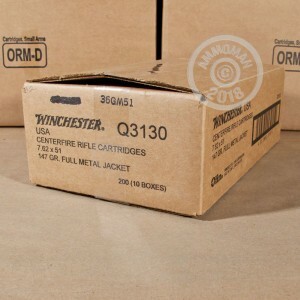 Each cartridge in this box of 20 fires a 147 grain full metal jacket bullet that delivers good long-range accuracy. 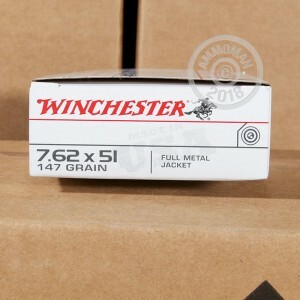 It shot great. I will be ordering more.